"YELLOW" theme variation made available on 2018, September 24. "PINK" theme variation made available on 2018, September 25. "COFFEE" theme variation made available on 2018, September 25. If any other players are looking for an alternative appearance for the forums, or if your 'dark' browser extensions work but aren't all that great, I hope that this dark theme for the new forums will help end your search. I thought I would finally post it to the forums now that I believe I finally have it looking close to what I aimed for when I started. I will continue to evolve the theme with continuous updates (check back often) for as long as I am able to continue frequenting the forums. If you choose to use it, I hope it will permit an easier and more enjoyable experience navigating these forums. Originally started as a dark theme I made for personal use on the old forums, I had to start practically from scratch for me to be able to use the new forums when they went live in late 2017. 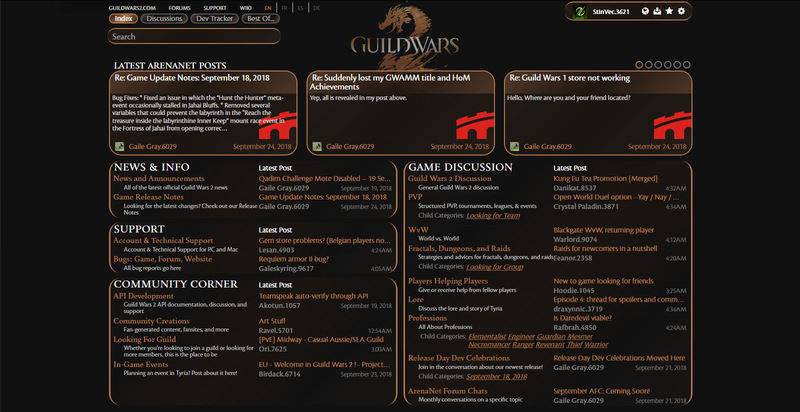 Over the first year of developing the theme I made about 80 updates as I worked to get the forums to look and behave as close to what I would personally like as I could. The theme is primarily just 'my' theme that I personally use, but I made it available via my signature as I developed it for those who might happen across it and decide to also use it. 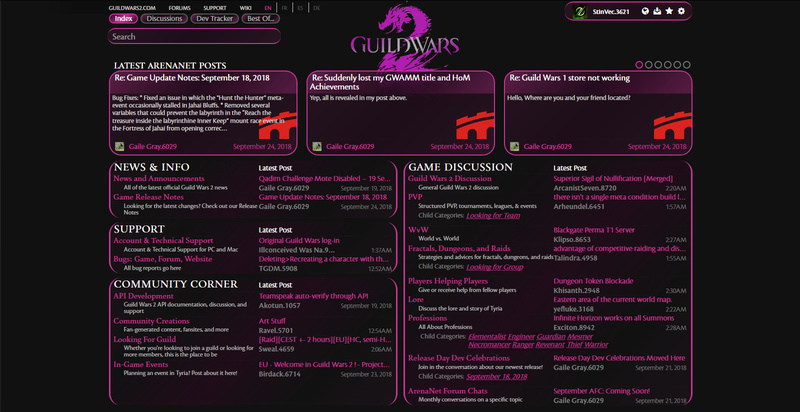 Very early in my re-creating of the theme, I saw that one of my favorite and helpful people on the forums (@Khisanth.2948) also offered a very interesting re-design feature in a theme they made and shared where the quote/thumbs up 'Reactions' panel was moved to the right of posts instead of underneath them. I preferred this style more and it started my delving into re-designing much more of the layout of the forums instead of simply changing some colors to be darker like I had intended to do in my theme. Since that first change, further layout changes have resulted in some areas to be entire overhauled and re-organized on-screen. 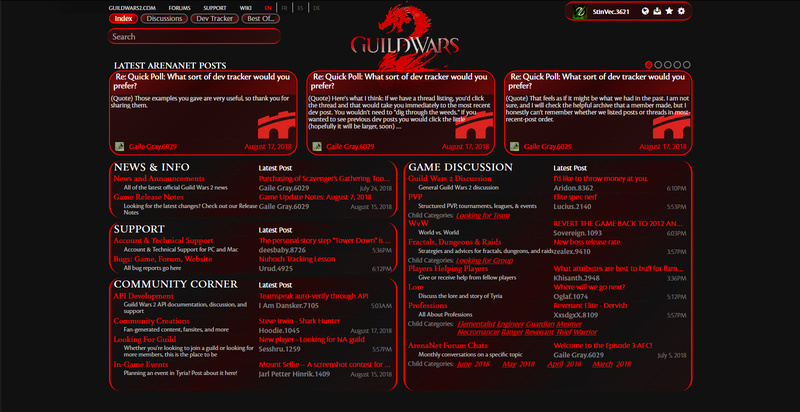 More recently I started to offer the theme in colors other than the red theme I originally used. I now cycle between the different colors at any given time depending on what I am in the mood for. I'm also working on expanding to offer additional colors. Most of the changes are pretty obvious from the images available in the galleries, but more details on the changes are written below the images. Hiding avatars of 'Thread Creator' and 'Last Comment By' in sub-forum thread listings. Hiding avatars on users' posts inside of discussions. Decreasing the vibrancy/brightness of the entire theme if you find it to be slightly too bright and just want to darken the theme a little more. Changing the color of many of the fonts across the site as well as the color of the page background to colors/shades you would prefer. 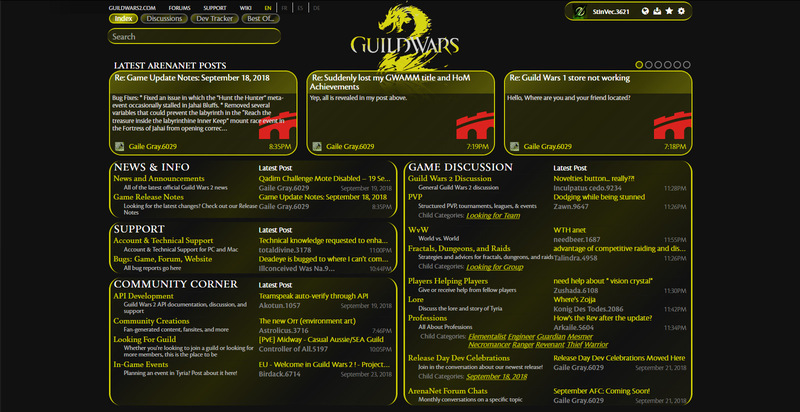 Again, this is just a theme I developed for my own use to be closer to how I would prefer the appearance and layout of the forums to be that I make available for others to use if they like it as well. Over the last ~year, some people who were using the theme contacted me and noted their observations regarding issues in the theme on non-Firefox browsers and also of the vibrancy/brightness of some colors inducing eye strain due to contrast with the darker aspects of the theme. In these instances I did agree with the observations they noted and I made changes/corrections to the theme. However, for the most part the theme is offered 'as is' and primarily for Firefox and similar forked browsers. While I am, indeed, interested in people sharing their observations on aspects of the theme (which I might consider for a possible future update to the theme), please do not expect me to make and supply customized versions of the theme for individual people to use. I developed the theme primarily for use in the Firefox-based browser that I use. However, I've also tried to limit the functions in the code to only those that work across browsers or included the browser-specific code for functions that required it. Despite my efforts, there may be a few alignment or appearance issues in different browsers (different screen resolutions or bottom-docked tabs can also cause some alignment/display issues), though everything should look/work pretty close to how it is shown in the screenshots. 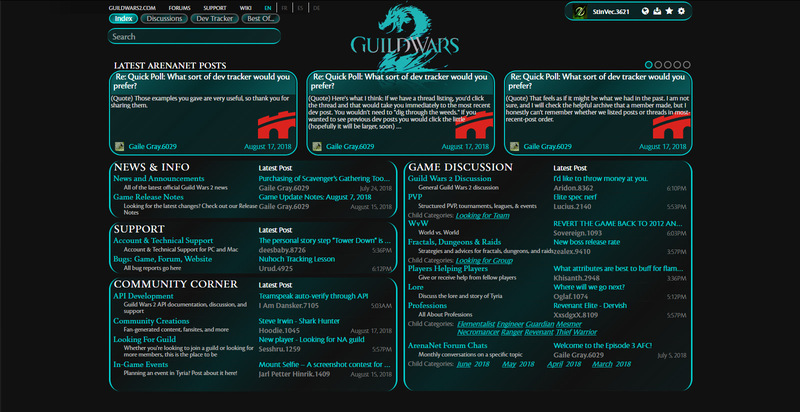 For others interested, I've used Stin's and @Khisanth.2948's themes and it makes the forums a lot easier to read. I strongly recommend these for anyone who likes the look. Thanks for sharing your thoughts from your experience with the theme in the past, Na. It had taken some time for me to develop it to have an actual 'theme' instead of a mixture of experimental looks on different parts that really didn't seem to fit too well together. I'm content with the state it is currently in and I do not expect to make any changes in the future that would cause it to differ from how it appears currently. If I were tempted to make any major changes, I would likely just make a new theme that would have a completely different style from this one.